It’s true that the Ancient Greeks invented theater and they did more than simply write and perform plays. They also developed truly remarkable theaters with impressive architecture and acoustics. Without the, the plays likely wouldn’t have been as well known and enjoyable as they are. Ancient theaters such as Epidaurus were an important part of the Greek culture. 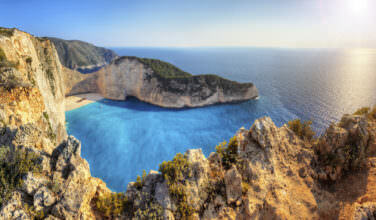 Once flying into the Athens airport, you will need to either rent a car and drive to Epidaurus yourself or take a bus. 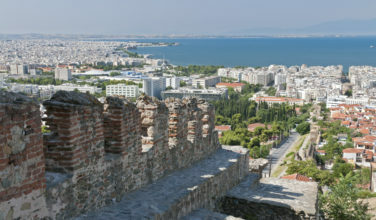 If you’re staying in the city, it’s possible to book a tour that will take you to the theater and back to Athens all in one day. The benefit of hiring a tour company is that they’ll be able to explain the history of the theater to you during your tour, and also show you all the important sites related to the theater. You can also take public transportation, hire a taxi, or simply drive yourself with a rental car. Epidaurus is a two-hour drive from the Athens International Airport. Keep in mind that you might want to at least stay overnight so that you can have enough time explore the area. Besides spending time enjoying the theater while here, you will also want to visit the Archaeological museum located on site. Contained within are artifacts that were uncovered during the archaeological digs associated with the site. As such, it is a great place to visit if you want to get an historical overview of the area. Before the theater was actually built, this was considered to be a religious site dedicated to Asclepius, the god of medicine. The museum talks about not only the theater itself, but of other sites, such as the temple and also the items that were found during the archaeological digs. The Epidaurus Theater isn’t open year round. However, there are usually performances that you can attend that take place in the theater throughout the summer. As part of the annual Athens and Epidaurus Festival, the Epidaurus Theater is one of the main venues. You can see anything from musical performances to adaptations of ancient plays that may have been performed here at one time. 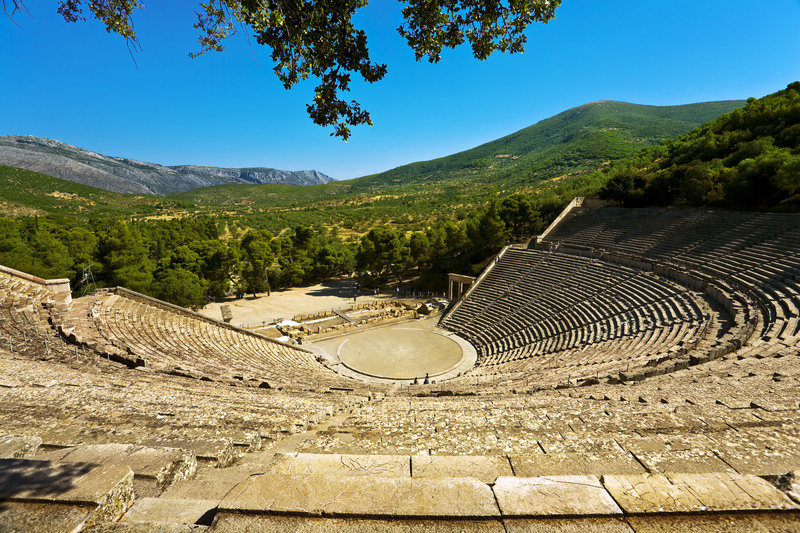 If you want to take in an important part of Ancient Greek history, you might want to consider visiting the Epidaurus Theater. What’s interesting about the theater is how acoustically sound it really is. Although it has needed repairs over the years, the original acoustics have stood the test of time. To get the full impact, you might want to consider taking in a performance.